One of the gems in Kelburn’s crown and open from 10am to 5pm daily, the Secret Forest is a surreal labyrinthine trail through the woods above the main festival site that includes many bizarre attractions – from the Chinese gardens and Pagoda, the gingerbread house and the Greenman’s maze, to the crocodile swamp and grotto, and the ‘inner wood’. Exclusively for Kelburn Garden Party, you can catch The Secret Forest Project. 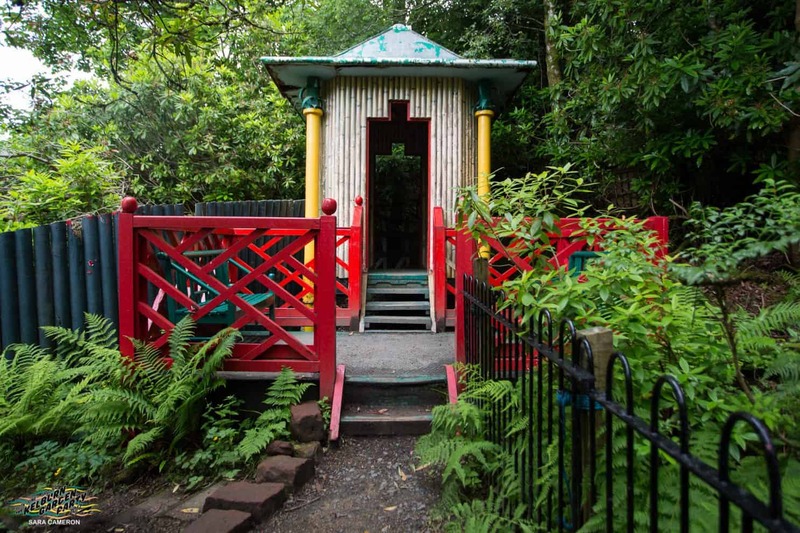 This living installation will host all manner of strange fairytale characters inhabiting the forest, each with their own story to tell as you make your way through the pathways. Open for all ages.